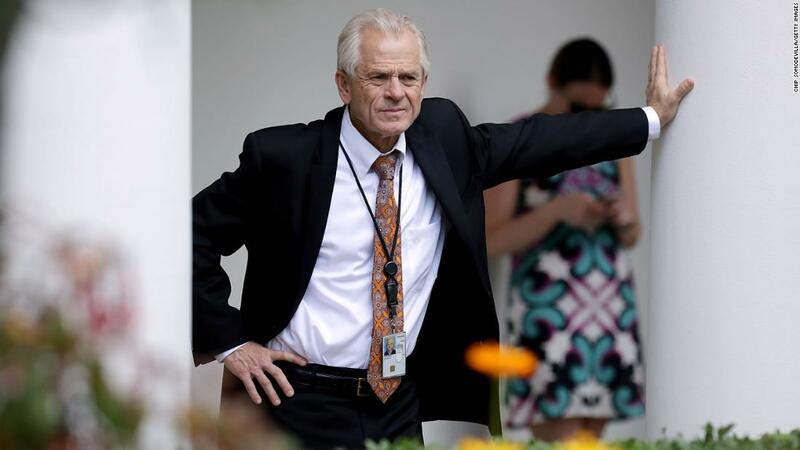 and #252 in News & Politics in the ZIG Index. 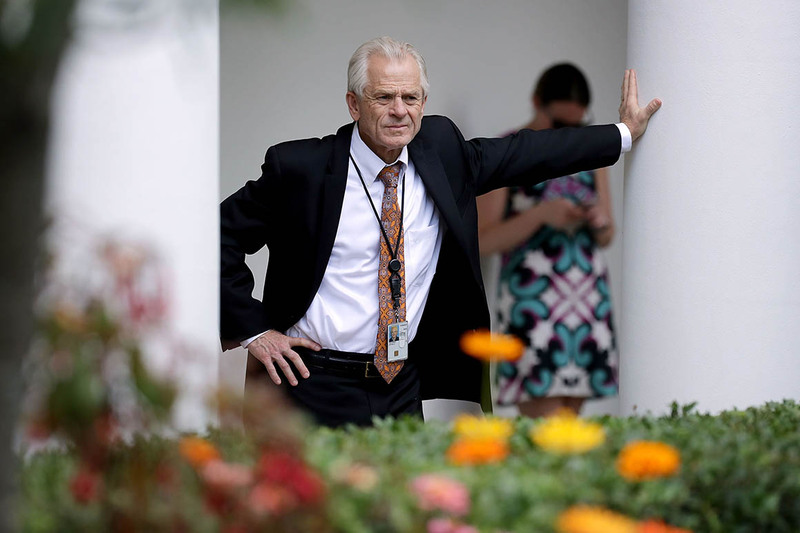 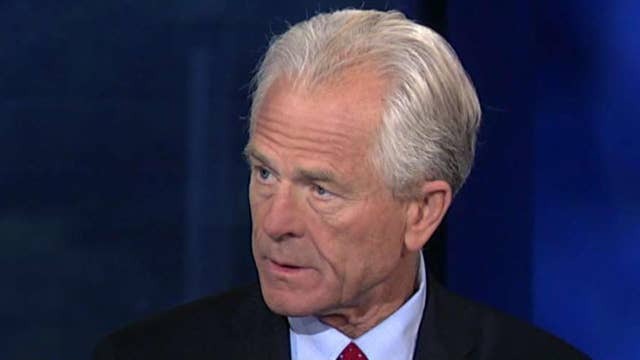 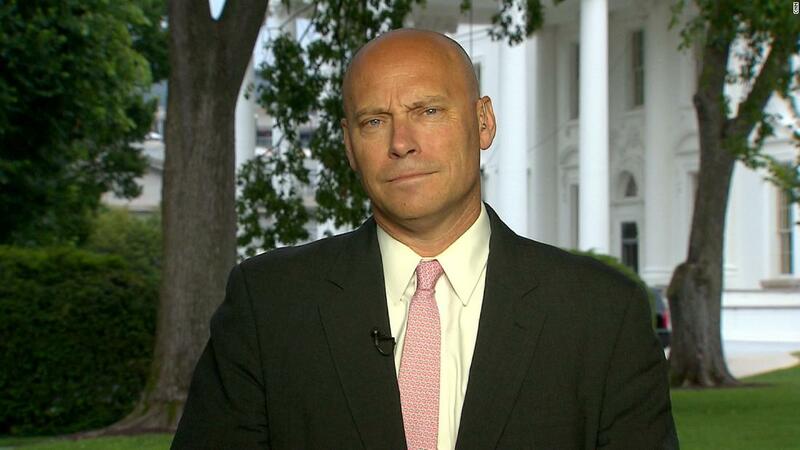 You’re missing out on everything from Peter Navarro. 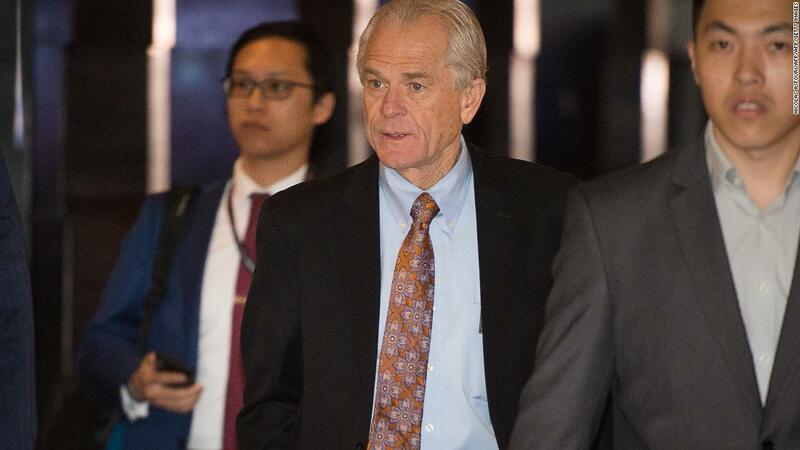 Follow Peter Navarro You’re following Peter Navarro. 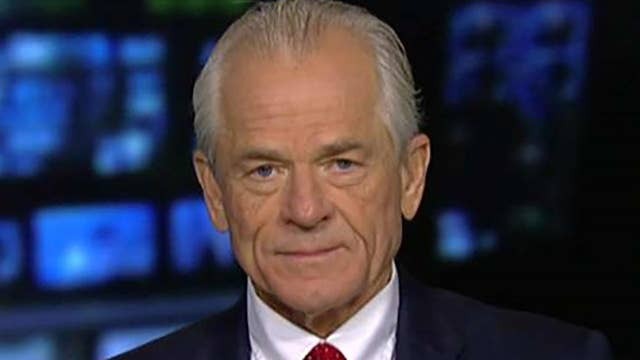 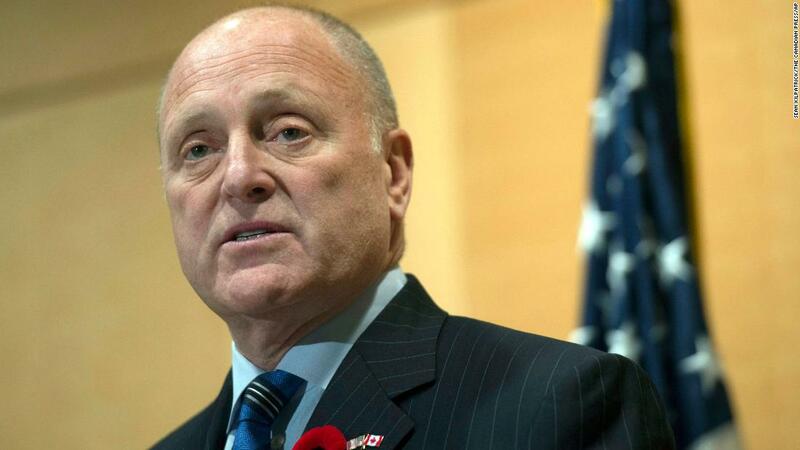 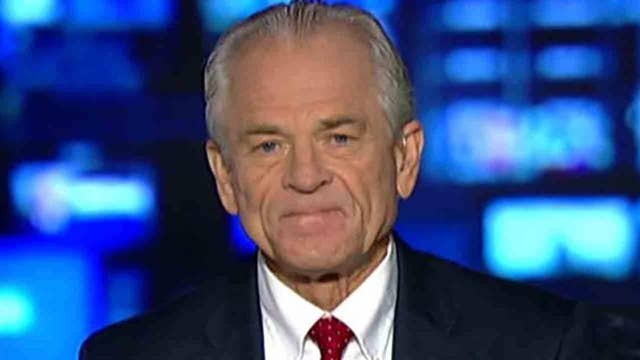 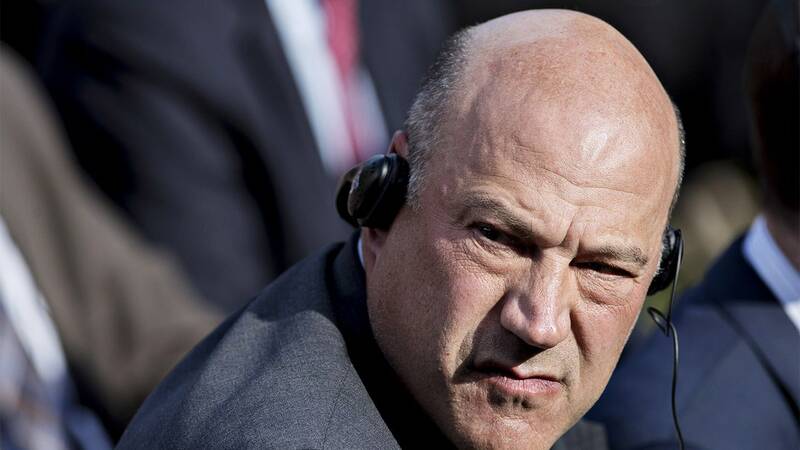 Earlier this month Navarro accused Wall Street "globalist billionaires" of acting on Beijing's behalf in seeking a truce in the trade war.